Jamie Manley joined QuadReal as Senior Vice President, Investments Eastern Canada in August 2018. He is responsible for investment related activity for this region in Canada. 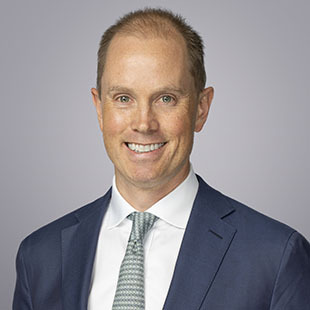 Jamie was formerly a portfolio manager at CPP Investment Board, where he was responsible for overseeing investments, strategy development and asset management for various aspects of its real estate portfolio in Canada and the United States. Previously, he held a position with Bentall Kennedy in the opportunity funds group. Jamie holds an M.Sc. from the London School of Economics and Political Science and a B.A. from Queen’s University. Jamie is excited to work with and lead a team dedicated to active investment management and portfolio performance.